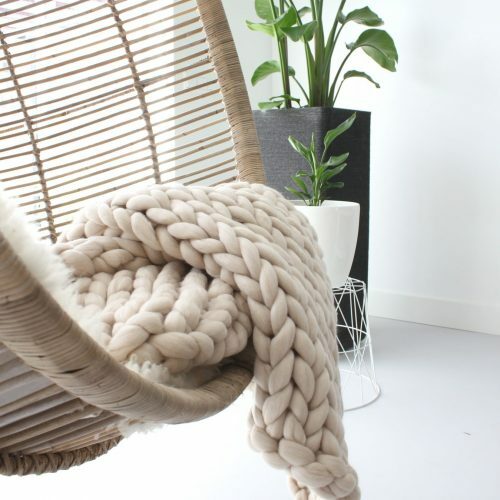 Are you looking for beautiful chunky knit home accessories, of a really good quality? 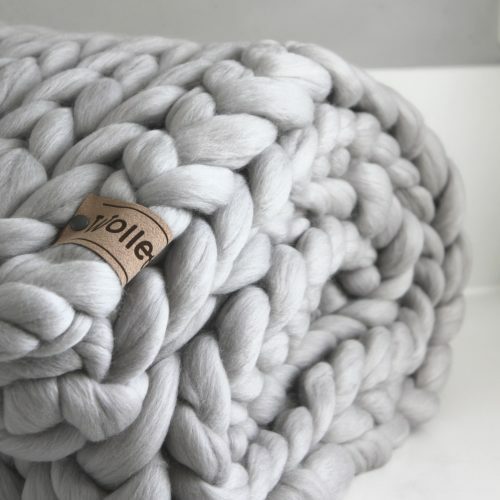 WolletjeBol makes the softest and most beautiful plaids and home accessories. If you are looking for a color that is not in the webshop, please send us a message. There are always many more colors possible than what is online! 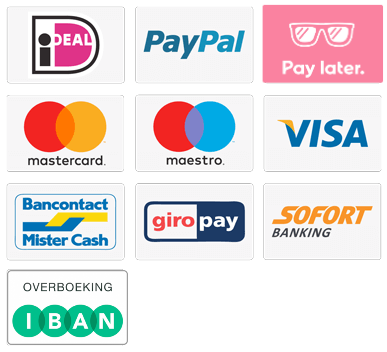 You can also request a sample of the colors in the webshop.